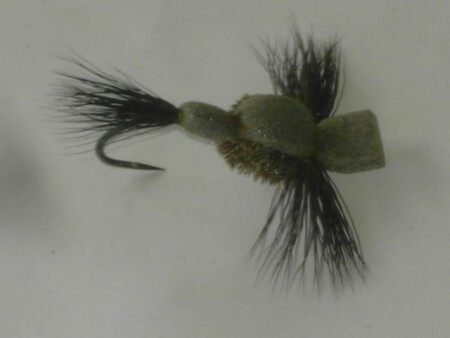 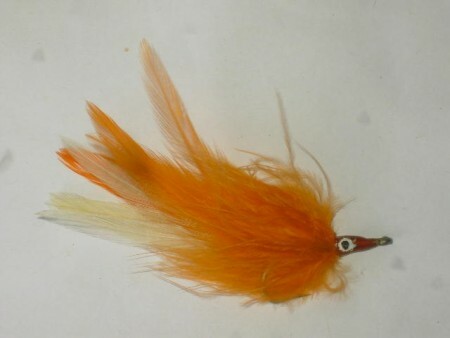 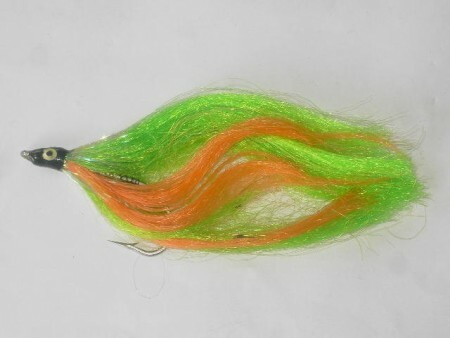 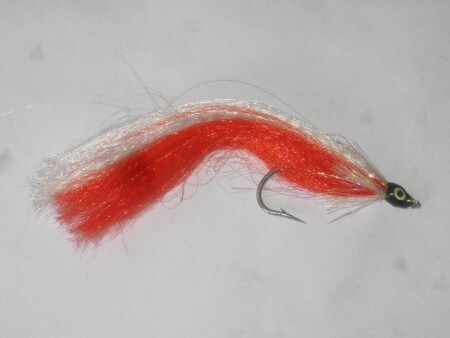 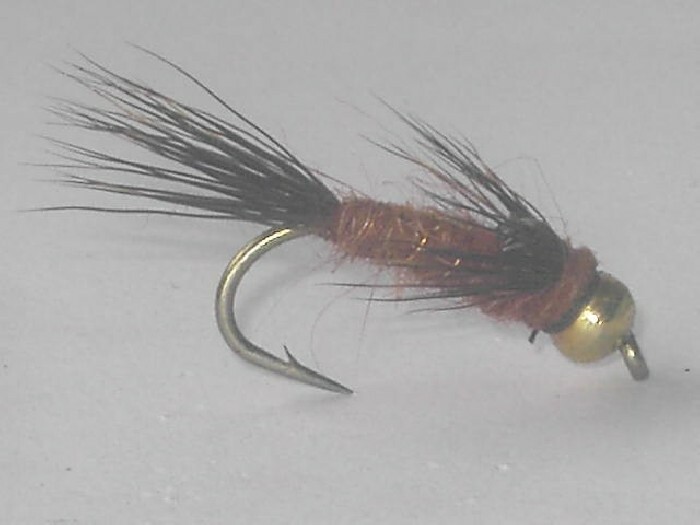 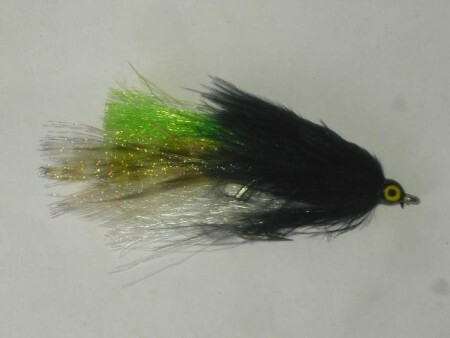 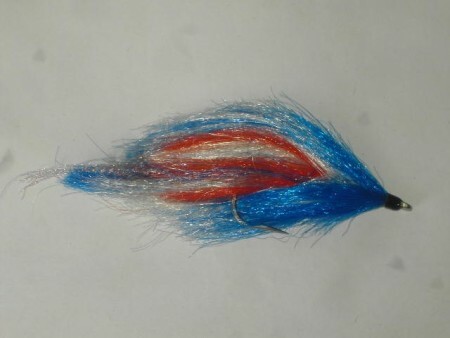 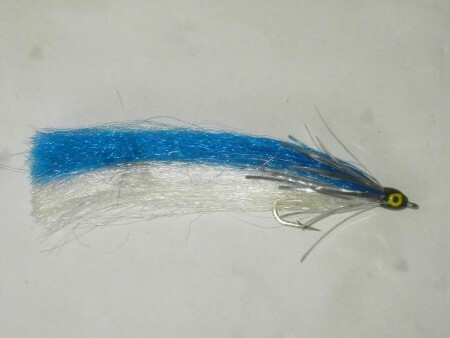 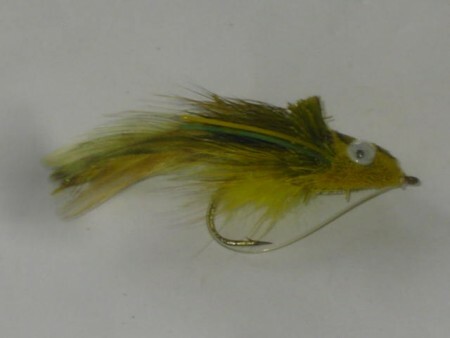 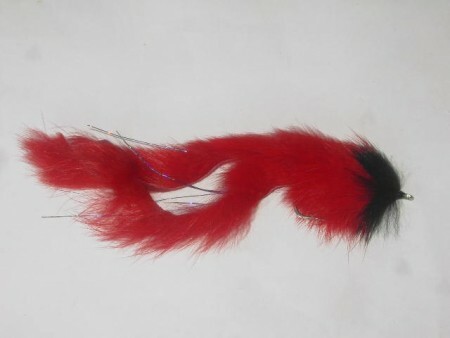 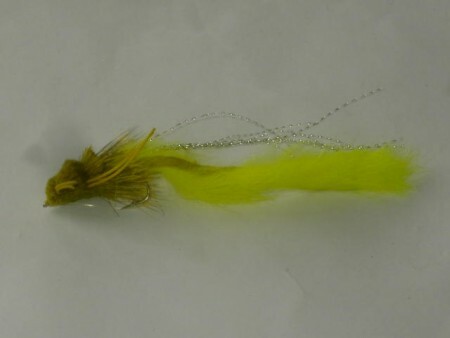 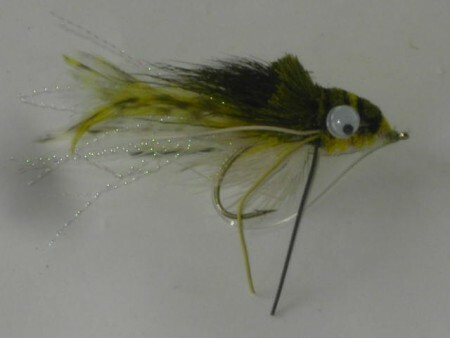 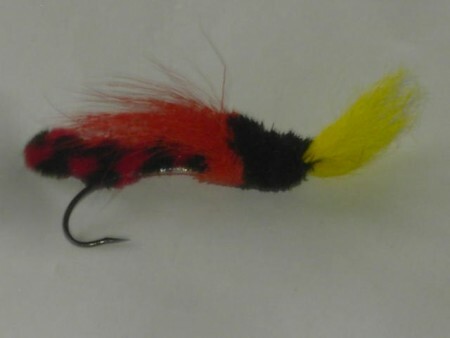 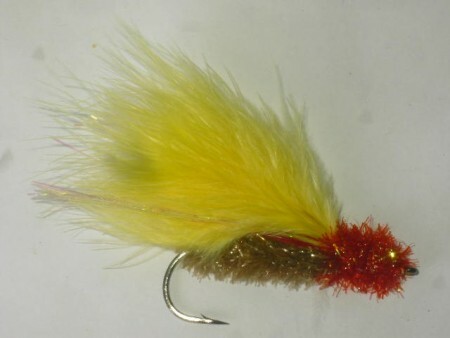 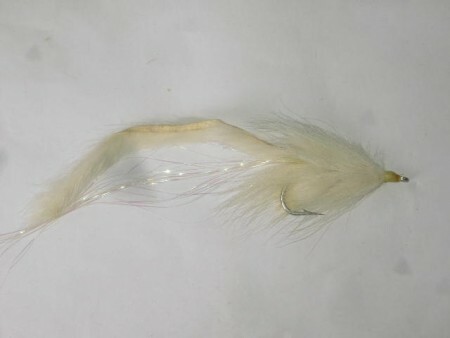 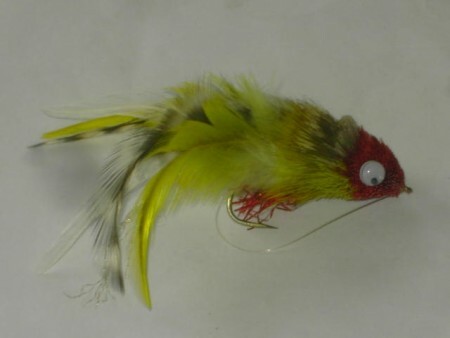 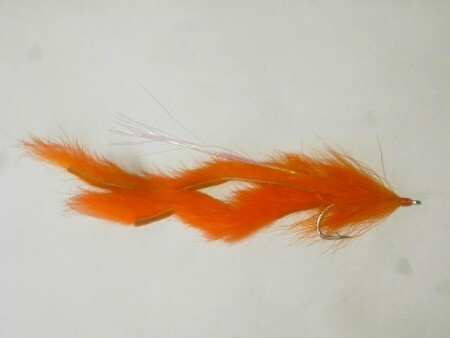 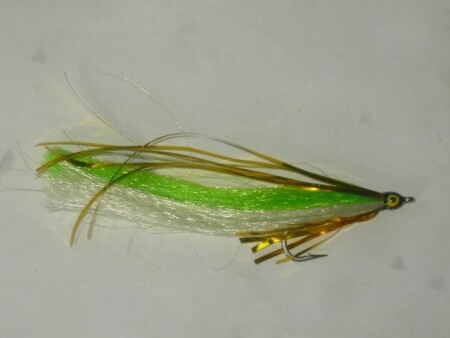 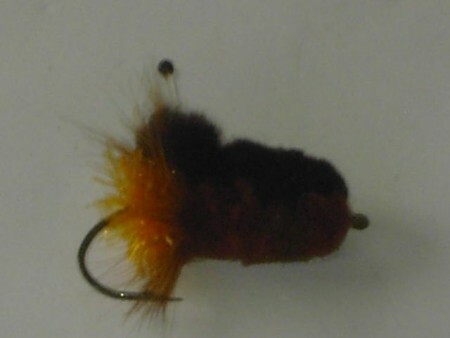 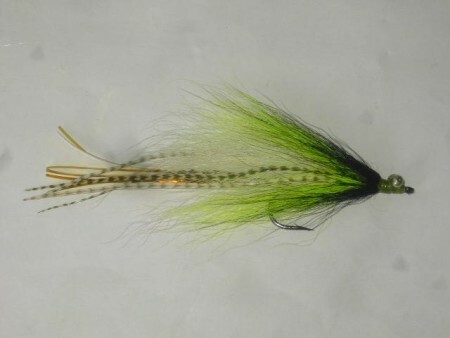 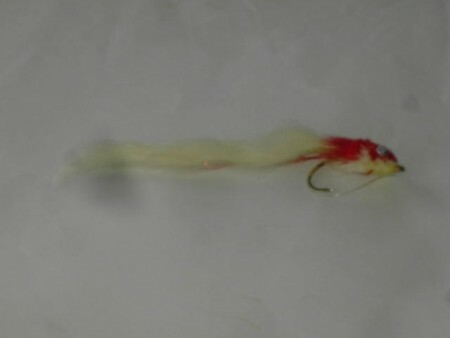 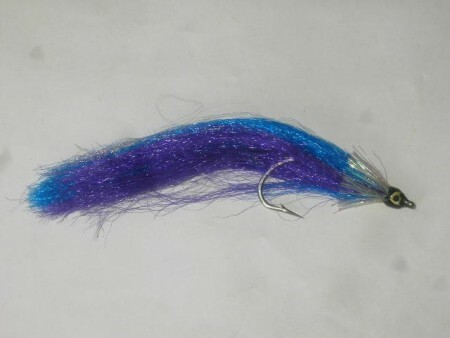 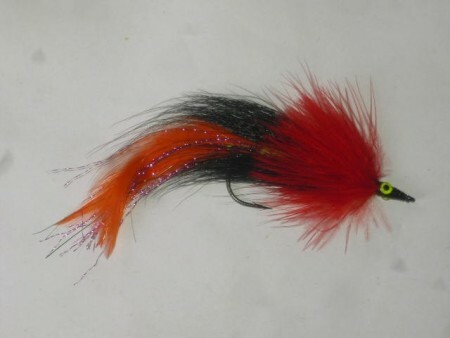 surprisingly, our website advertise the best fishing flies patterns worldwide. 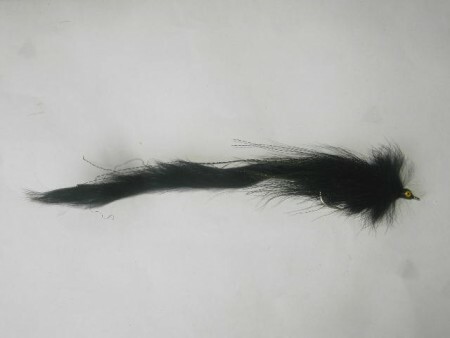 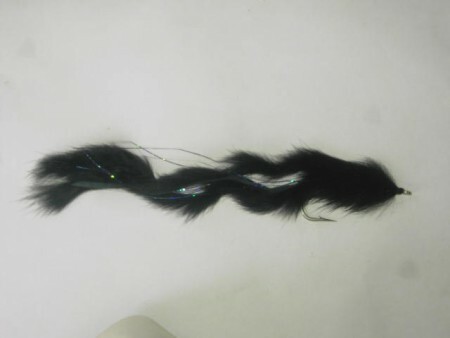 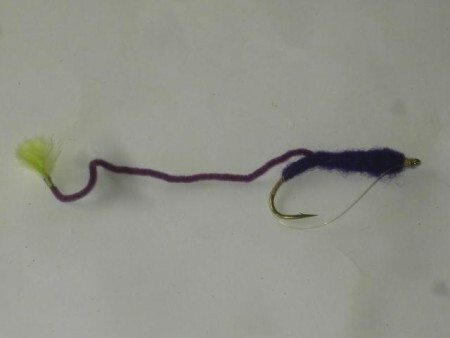 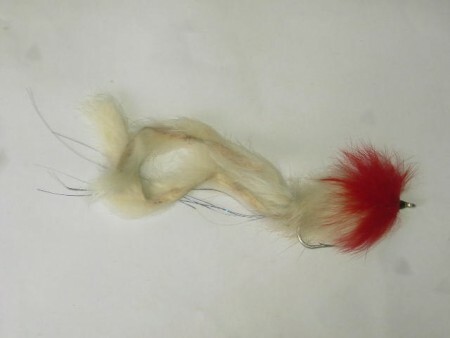 our patterns also contain barbed and barbless hooks. 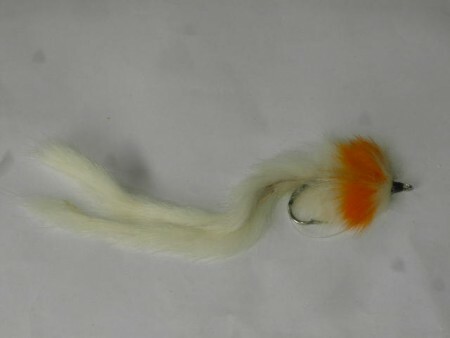 we also offer free shipping in the whole continent.